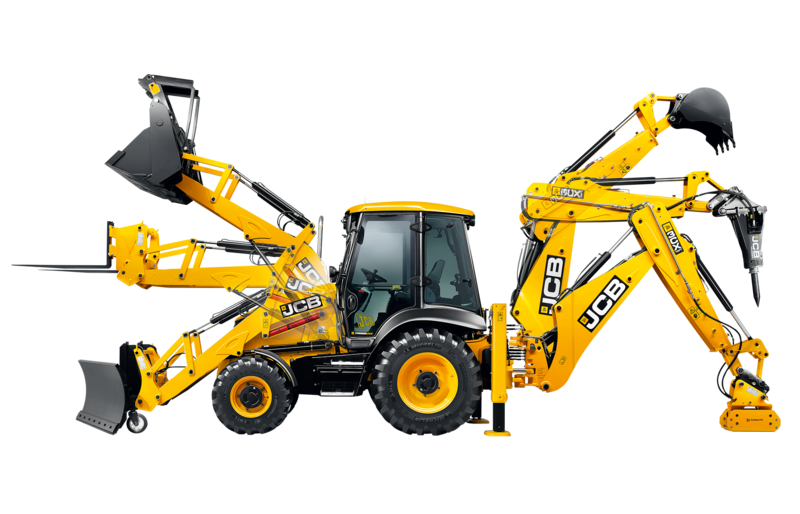 This award-winning brand centre and museum occupying over 2,500m2 was conceived, developed and delivered for JCB in just twelve months. 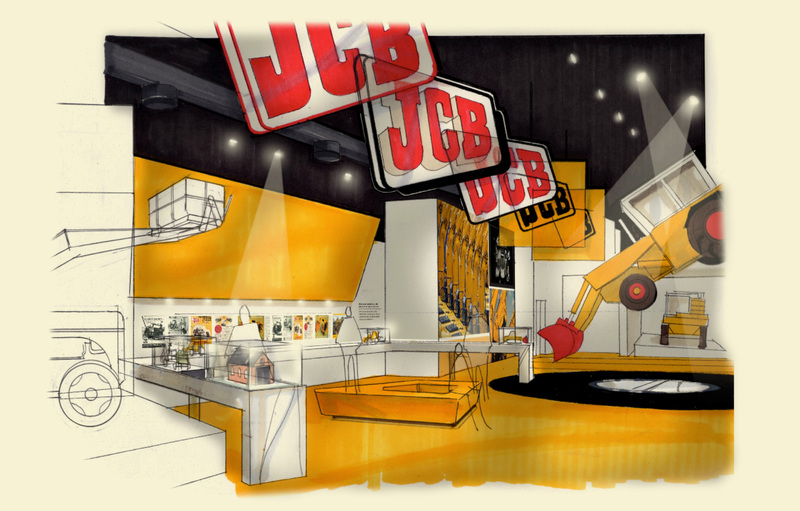 An immersive customer experience located at the World Headquarters of JCB, it charts the history and development of the company from its humble beginnings in a rented garage in Uttoxeter to the international super brand we all know today. 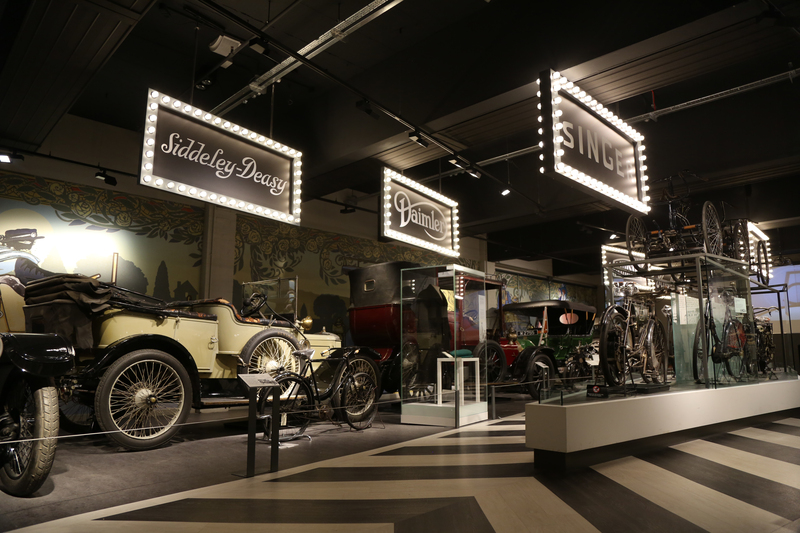 The visitor journey is a story of design and innovation delivered across fourteen themed zones, and includes sixteen landmark vehicles and sixteen separate AV installations integrated into dynamic display architecture. 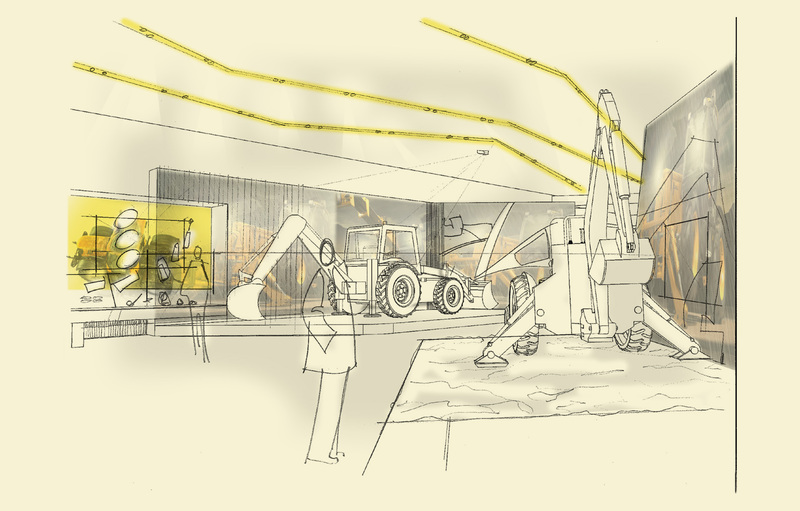 Exhibition highlights include a 90-metre long glass topped and internally illuminated timeline running like a spine through the entire length of the exhibition, and a giant 12-metre long skeletal model of a JCB JS200 tracked excavator built to scale out of 8mm steel rod. Studio MB was responsible for design and build delivery, including exhibition and interpretive design, graphic design, creative direction of AV hardware and software design and project management. "This is an extremely exciting development. 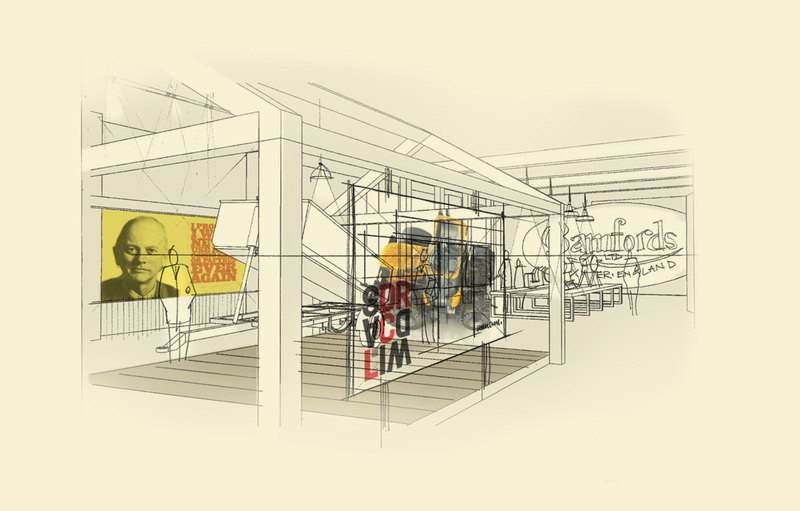 It is the first time that the history of our company and my family’s roots in manufacturing has been told in the form of a permanent exhibition. It is a showcase of our unique story and something we can all be very proud of."